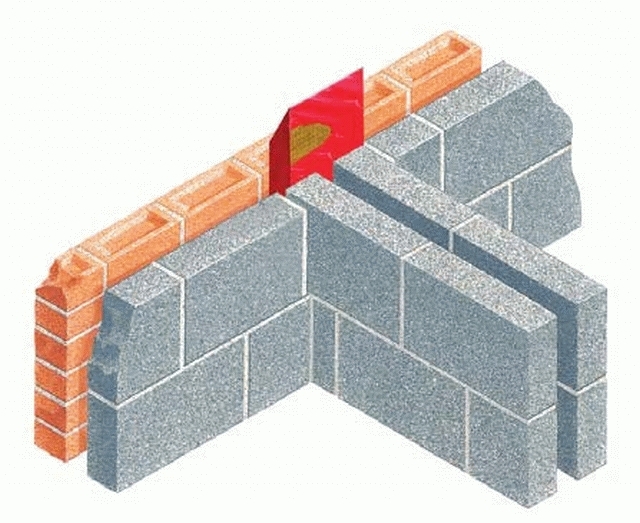 The Cavi 240 vertical barrier is for use where separating walls join exterior cavity walls. They are angled so that each vertical length wedges into and against the vertical length underneath it. Water cannot permeate inwardly because all joins are made sloping forward towards the outer leaf. CFC free with zero ODP. Fire barrier, four hours rating. Sloping shape deflects water forward. Mineral rock wool: 0.035 W/mK. The product information below is from the NBS Plus library of product clauses offered in NBS specification products. It has been created by NBS for Cavity Trays Ltd. Each product clause is authored in NBS format and is intended for inclusion in project specifications. Please note that NBS product guidance is not a replacement for the manufacturer's literature and it is recommended that Cavity Trays Ltd be consulted before specifying. Consult Cavity Trays Ltd with requirements and insert details. Bonded to one side of the barrier where a rigid DPC presence is required.